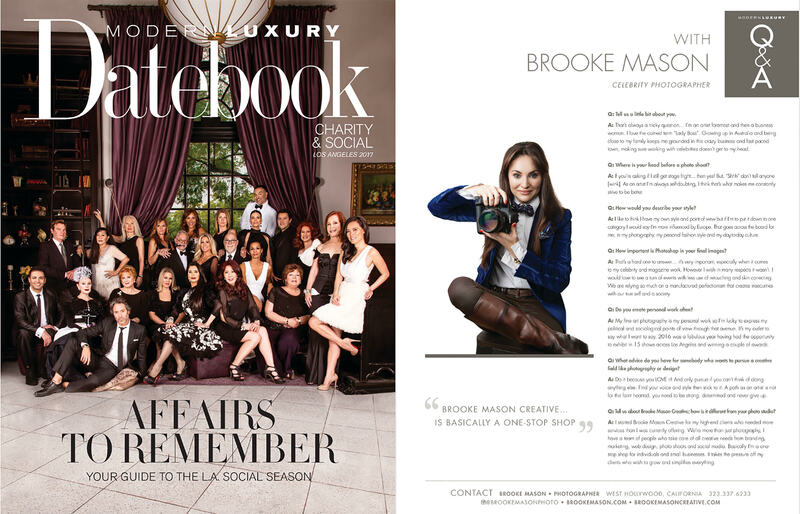 Mason is interviewed in Angeleno Magazine’s Datebook in the living legacies edition. Additionally she art directed and photographed the cover of the magazine with Los Angele’s top 24 movers and shakers. AWAKEN: the female voice - all woman artists exhibit at Plummer Park in West Hollywood. Mason has 4 of her photography works for MOPLA in the exhibit. Mason’s work from her new series “La Fenêtre” at a one night pop-up art exhibit HEAR ME, for Women’s History Month at Robert Kuo 8686 Melrose Ave, West Hollywood. Mason exhibits three of her works in the exhibit ROUND HOLE SQUARE PEG for The Trevor Project at The Artists Corner Gallery in Hollywood. AMERICAN PHOTO writes “innovative photography” about Mason’s work in this article for the PHOTO LA exhibit. Mason is excited to annouce that she will be exhibiting in PHOTO LA. Her piece Vanquish is debuting in public for the first time after it's first place win last year for Art Slant's international competition. Vanquish, Mason's new work from her series La Fenetre, won 1st place in the ART SLANT international competition in the photography division. Mason has two of her photography artworks in the group show at Gallerie Sparta for the month of October. Including the infamous "Imperfect Pearl" (Self Portrait) that can be viewed driving on Sunset Blvd through Sunset Plaza in the front window of the gallery. The show is called "Balance" with artists such as Danny Minnick, Karen Brystedt, Peter Tunney and Jane Seymour to name a few. Mason's photography artwork "Union" has been accepted for Out There, Out There: I Do, a very special exhibition celebrating marriage equality during West Hollywood's Pride Month festivities at LAAA/Gallery 825, June 6- 14, 2014.
at JNA in Santa Monica May 26- June 15. La Haute Main will be presented at the JNA Gallery in Bergamot Station in Santa Monica from May 26th to June 15th. 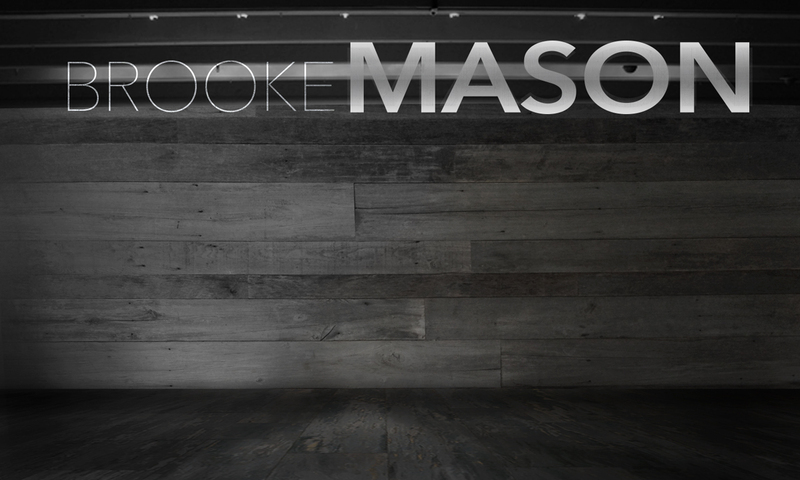 Brooke Mason is an Australian-born, Los Angeles-based photographer with 15 years of experience capturing stunning images for the fashion and entertainment industry. Her work has been featured on the covers of lifestyle magazines and in the editorial pages of fashion magazines around the world. "The enactments Brooke Mason stages and records are not psychological dramatizations or arcane religious pageants, much less, for all their trappings, carnal dumb shows. Rather, they are choreographies, a form of dance-for-the-camera that takes its visual cues as much from classic ballet as from dungeon fantasy and cosplay, and its narrative cues much more so. Her reliance on a readily recognizable set of tropes, risky as it is, gives Mason’s imagery a latter-day frisson; but that distraction gives way rapidly enough to invitation, leading into a world of cultural memory, even artistic heritage, where power-tripping is recognized as something as old as humankind itself. Such human dynamics have long favored the male, but Mason points insistently at the native strength of the female. She may express such strength in essentially male terms, terms concerned with conflict, victory, and servitude rather than female attributes such as fecundity and nurture; but she insists that women can beat men at their own game – to the men’s own enjoyment, and to all of our ultimate revelation." Congratulations in becoming a Los Angeles Art Association artist member! Brooke Mason is selected from a large and competitive group of applicants presenting their artistic merit and potential to become the latest official member of this prestigious group.